Who is your Избранное couple? Do Ты think the fact that in TOW The Proposal J/R and Phoebe/Ross picked each other as their backup was a sign? Yes! They are meant to be. a comment was made to the poll: Who is your Избранное couple? a comment was made to the poll: Do Ты think the fact that in TOW The Proposal J/R and Phoebe/Ross picked each other as their backup was a sign? 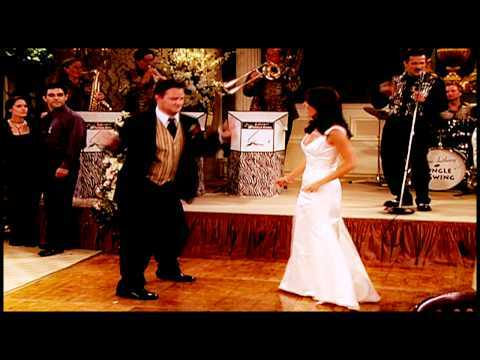 In what season did Joey fall in Любовь with Rachel?